Mengcheng County Jinyuanda Pen Making Co., Ltd. Samples existing samples are available free of charge, express cost bear by customers . customized samples cost depends on the required specs and designs and will be refunded once the order is confirmed. We can supply you our paper products with good quality and very competitive prices. 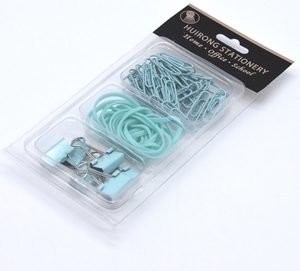 Custom made office supplies cotton stationery sets Product Details: Item No. -If it is possible, please also provide with pictures or design sketch for checking. Please let us know the details about printing ways, so we can include the inner box price. 2.Gift box packing: With Poly bag per piece in gift box in standard export carton. 3.Q:How much the transportation freight of samples9 A:The freight depends on the weight and packing size and your area. about Packing terms: 1. General packing: With Poly bag per piece in standard export carton. 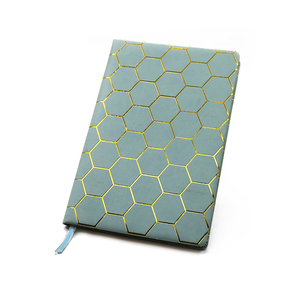 Shenzhen Lantie Book Cloth Co., Ltd.
Q2.What information should I let you know if I want to get a quotation9 1)The type of the box. 2)The size of the production(Length*Width*Height ) 3)The material and the surface handling. 2) If you need printed samples, we will charge $70-$200 to cover the cost on film. Sample charge refundable after order placed and the quantity reaches the requirement. Free sample provided of which products already existed or easy to make. Our suggestion: inquiry and place order 2 months earlier before you need the goods arrived. 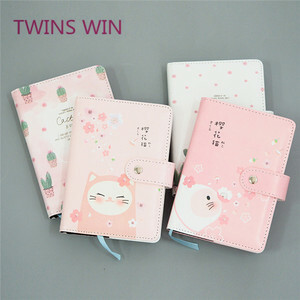 Wenzhou Nana Stationery Co., Ltd.
Alibaba.com offers 10,841 luxury stationery products. About 28% of these are ballpoint pens, 10% are notebooks, and 6% are fountain pens. 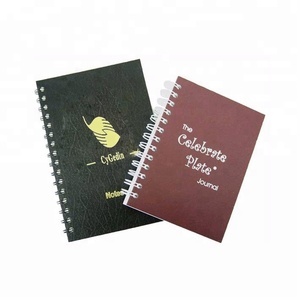 A wide variety of luxury stationery options are available to you, such as metal, plastic. 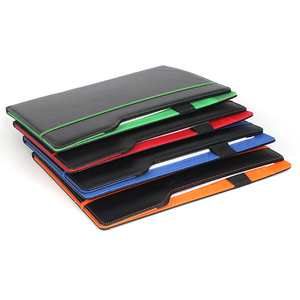 You can also choose from legal pad, notepad, and diary. As well as from promotional pen, office & school pen. And whether luxury stationery is hardcover, printed, or magnetic. 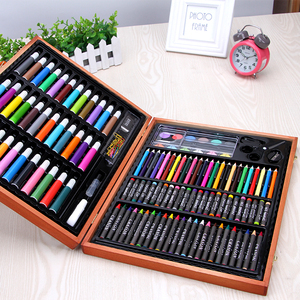 There are 10,846 luxury stationery suppliers, mainly located in Asia. The top supplying countries are China (Mainland), Hong Kong, and India, which supply 97%, 1%, and 1% of luxury stationery respectively. 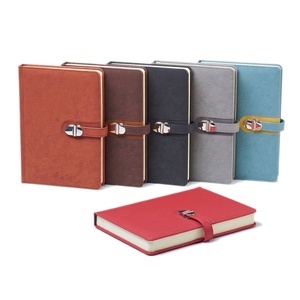 Luxury stationery products are most popular in North America, Western Europe, and Mid East. You can ensure product safety by selecting from certified suppliers, including 1,652 with ISO9001, 766 with Other, and 216 with BSCI certification.